Tina Vosburg had been practicing as a Registered Nurse for the past ten years at a local hospital before she decided to go back to school to become a nurse practitioner. 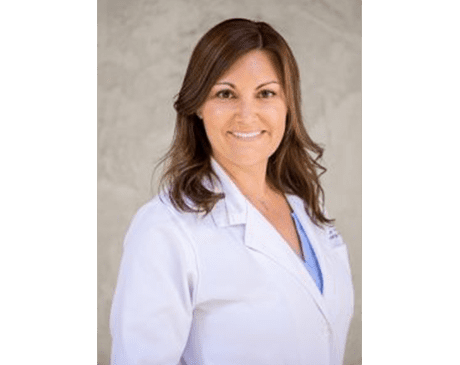 She interned as a nurse practitioner student at California Heart Specialists for 1 year and recently graduated with a Masters in Science from California State University Long Beach with focus on adult/geriatric nurse practitioner. Tina is an Orange County native and enjoys yoga, hiking, traveling, shopping, and spending time with family and friends. She prefers the outdoors and has much love for animals.